The convenient and practical Back Bay Nightstand is an ideal choice for any modern living space, including a loft, an apartment or a home. Contemporary and functional, it has a dark chocolate finish accented by matte finish metal handles to bestow a comfortable feel upon your bedside. 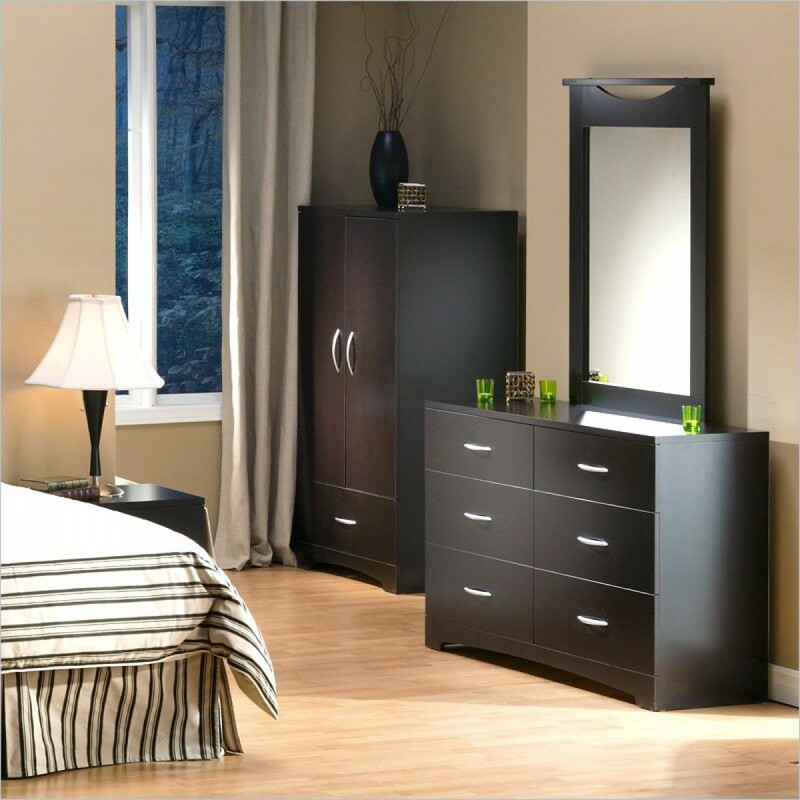 The convenient and practical Back Bay Double Dresser is an ideal choice for any modern living space, including a loft, an apartment or home. 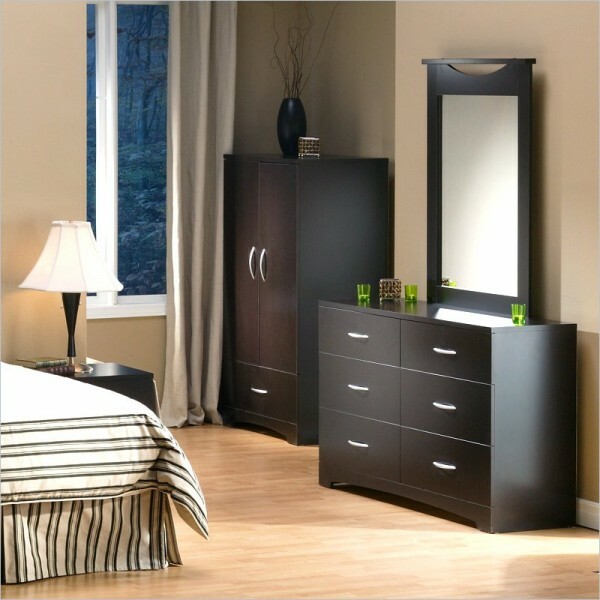 Contemporary and functional, this double dresser has a dark chocolate finish accented by matte finish metal handles. 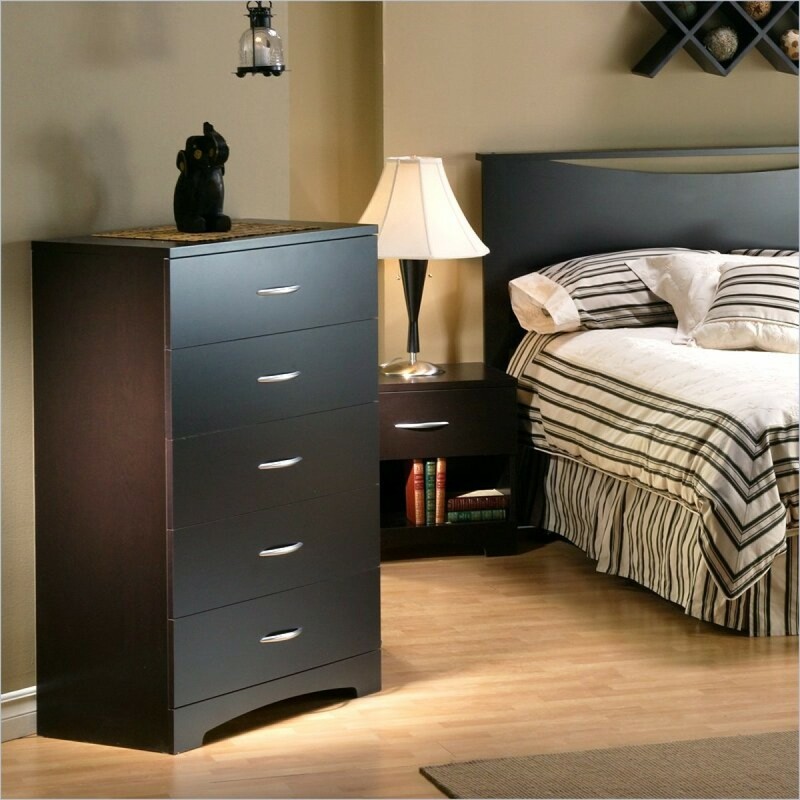 The convenient and practical Back Bay Five Drawer Chest is an ideal choice for any modern living space, including a loft, an apartment or home. 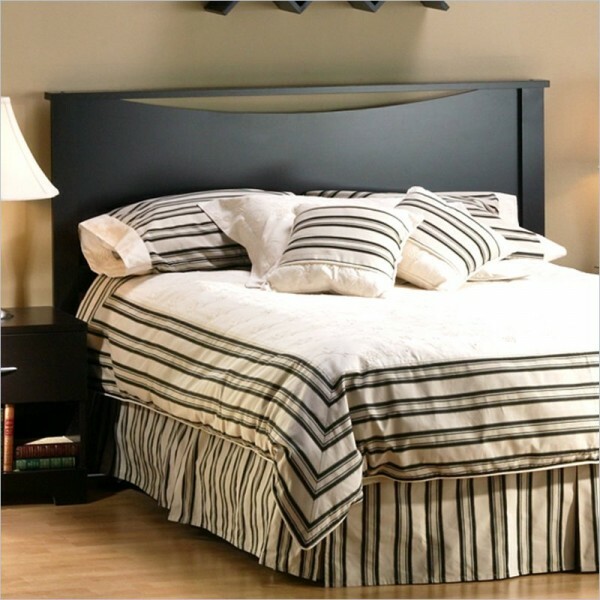 Contemporary and functional, it has a dark chocolate finish accented by matte finish metal handles. The convenient and practical Back Bay headboard is an ideal choice for any modern living space, be it a loft, an apartment or a home. 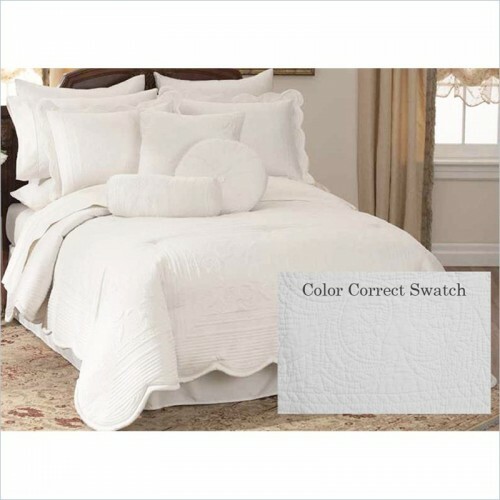 Contemporary and functional, the top of the panel is concave and is accented by decorative crown molding.